Come and see us at our upcoming shows. We would love to see you there! 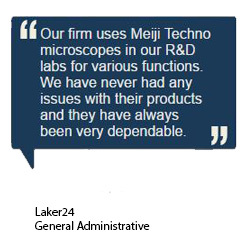 Since 1964 Meiji Techno has been a staple in schools, labs and industrial manufacturing facilities. We back our products with a generous warranties and a lifetime of customer service. 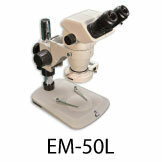 We have the most rigorous quality control measures in the microscope industry. It is not good enough until we’ve proved it. 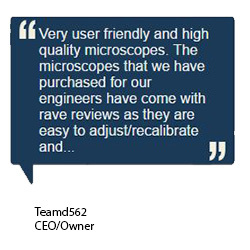 This is why every microscope is inspected thoroughly before it leaves our factory in Saitama, Japan to ensure that only perfection arrives in your laboratory bench, educational institution or manufacturing facility. 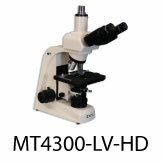 A Meiji Techno Microscope will always perform well above the rest. 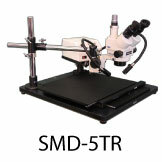 Each Microscope system is solid, sturdy and carefully engineered in Japan. 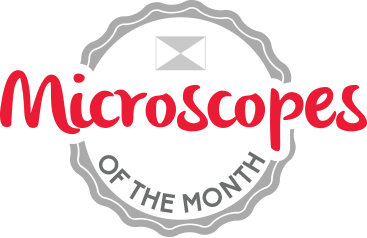 We’ve spent endless hours perfecting our Microscope systems. Our unique designs allows for an ergonomic modular system to be customized based on our customers specialized applications. 1-(800) 832-0060 or via email at info@meijitechno.com. 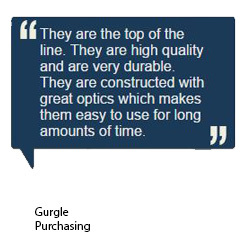 Wherever you are in the world we can assist you with our products in your native tongue. 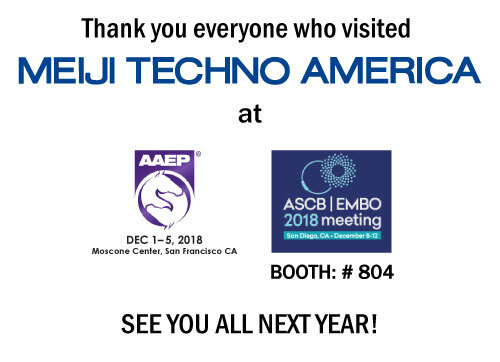 We don’t believe in leaving anything to chance because at Meiji Techno America, only the best will do. Every detail matters. 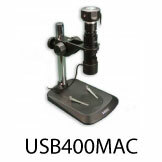 All of us at Meiji Techno America take great pride in delivering quality Microscopes from Japan, that you will love to use to help you distinguish two points that you are trying to identify. This is what it takes to be the best, and at Meiji Techno America, this is our promise.